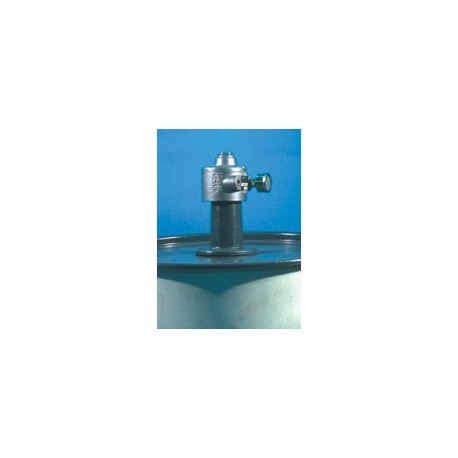 Mounted on a heavy-duty drum cover, the powerful direct drive DRUM LID AIR MIXER fits on standard 55 gallon drums and bulk tanks. 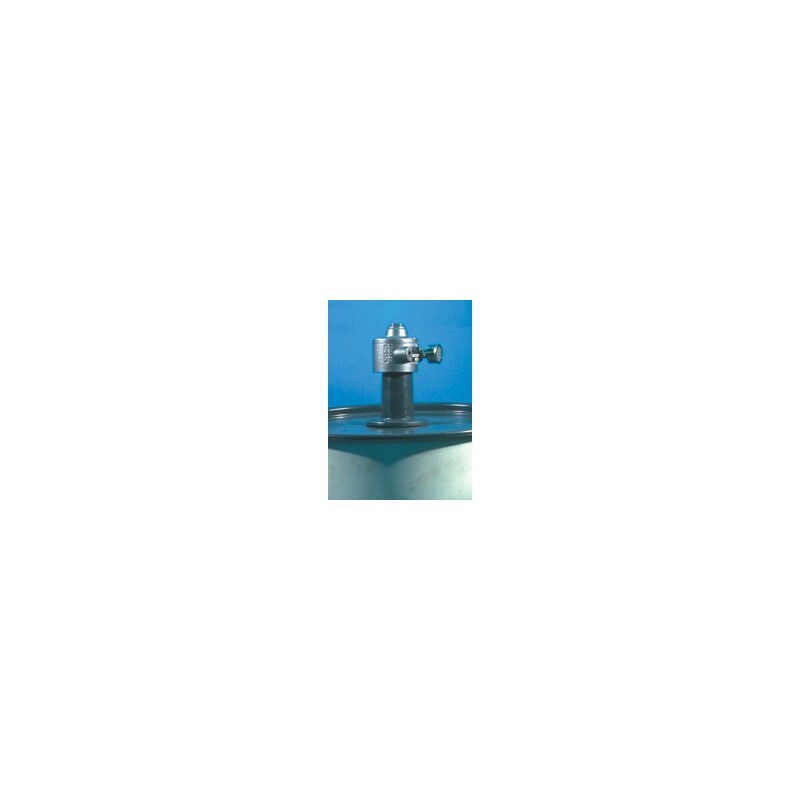 This air-powered mixer performs within a range of 300-3000 rpm, J009-026 handles mixing inks, coatings, and adhesives with viscosities of 5,000 cPs while J009-027 handles viscosities up to 7,000 cPs, in addition to a variety of lower viscosity liquid materials. 5/8" x 30" stainless steel shaft and 4" diameter propeller are provided. 3/4 hp and 1-1/2 hp models available.